MONDAY, Aug. 8, 2016 (HealthDay News) -- For the first time ever, high blood pressure rates are higher in low- and middle-income countries than in high-income countries, researchers say. High blood pressure is a major risk factor for heart disease and stroke, and the leading preventable cause of premature death and disability worldwide. This study of 2010 data from 90 countries found that 31 percent of adults worldwide (1.39 billion) had high blood pressure, and that about 75 percent of them were in low- and middle-income countries. Between 2000 and 2010, high blood pressure rates fell 2.6 percent in high-income countries but rose 7.7 percent in low- and middle-income countries, the study found. During that time, as more people in high-income countries became aware of high blood pressure, treatment rates rose from 44.5 percent to 55.6 percent, and control of the condition increased from nearly 18 percent to 28 percent. In low- and middle-income countries, meanwhile, awareness increased only slightly, from 32 percent to 38 percent. Treatment improved from 25 percent in 2000 to 29 percent in 2010, but control fell from 8.4 percent to 7.7 percent, the study authors said. The researchers cited several reasons for the findings, published Aug. 8 in the journal Circulation. "Aging populations and urbanization, which is often accompanied by unhealthy lifestyle factors, such as high sodium, fat and calorie diets and lack of physical activity, may play an important role in the epidemic of hypertension (high blood pressure) in low- and middle-income countries," said study senior author Dr. Jiang He. 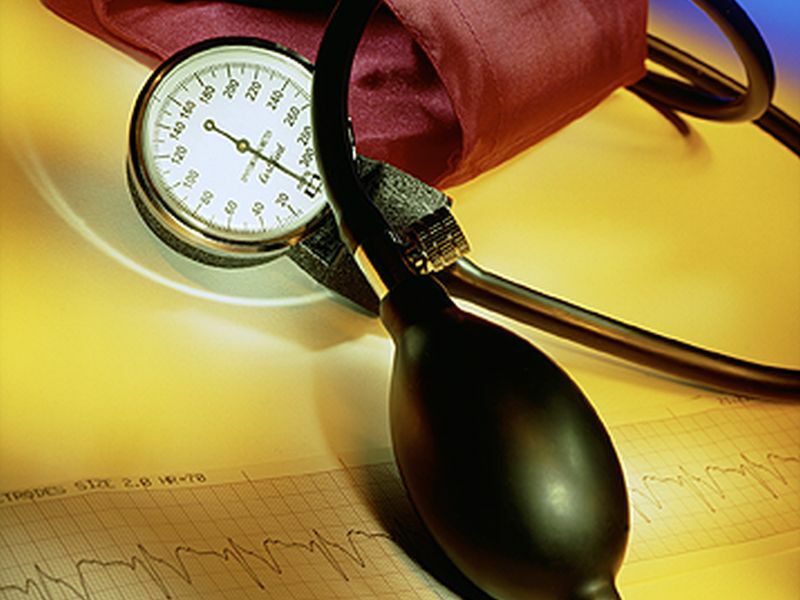 Because high blood pressure is symptomless and many people in low- and middle-income countries lack access to regular preventive care, it is often underdiagnosed, He said in a journal news release. He added that health care systems in many countries are overburdened and lack the resources to treat high blood pressure effectively. Study lead author Katherine Mills said high blood pressure needs to be a public health priority in poorer countries "to prevent future cardiovascular and kidney disease, and associated costs to society." Mills is an assistant professor of epidemiology at Tulane. "Collaboration is needed from national and international stakeholders to develop innovative and cost-effective programs to prevent and control this condition," she concluded.